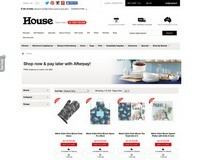 Shop at House via Shopcred and you can save money with our House deals, coupon codes and offers. Plus earn rewards on eligible purchases which are redeemable as cash and join our conversations. 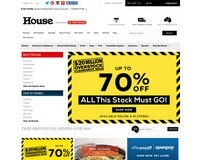 Shopcred is the modern place to Shop. Exclusive Introductory Offer - 20% OFF Maxwell & Williams Seed and Leaf Tableware! FREE shipping on orders over $89! 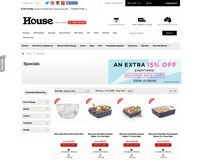 Use these working House coupons when you buy an item from a wide variety of choices. 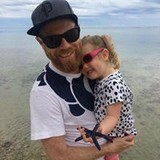 House only ships within Australia. 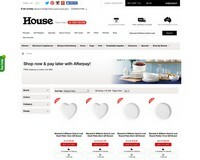 House is a company in Australia that sells various homewares. These include cookware, bakeware, kitchen appliances, decors for different rooms, coffee machines, rugs, and even accessories for pets. 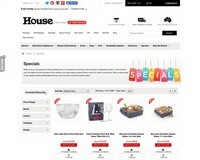 House also carries different brands for their items, many of which are known and top brands around the world.House is now even considered as the biggest specialty homeware shop in Australia. 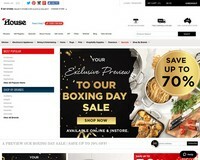 They have dozens of shop around the country, and now have an online shop to make things easier for many.Just browse through various items and make your purchase through your credit or debit card or Paypal. They even offer free shipping if your orders reach $89. And do not worry because you can return your purchase within 30 days if you are not happy with it. 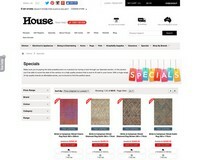 House is also known to give discounts and promotions, so check their site regularly or sign up for their newsletter to keep yourself updated. Step 2. In your cart there is a coupon code field, enter your coupon and click redeem. 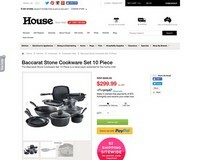 From bakeware, cookware, kitchenware, and more. 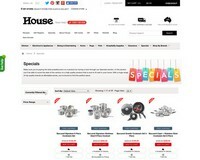 Kitchen appliances and home & personal care. Home decors and items for every room. Food, toys, accessories, and more for dogs, cats, and small pets. 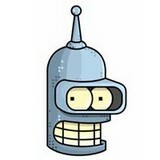 Standard shipping fee depends on the item and address. It may take 2-7 days. You can return your orders within 30 days of purchase. Item must be undamaged, unused, and unopened. 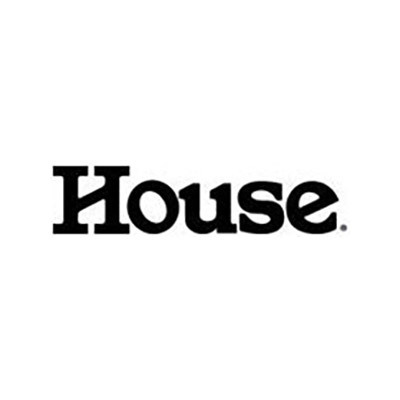 Contact House customer service to schedule a return.